is one of the most satisfying things to own? with the button jars of childhood. Indeed! I love the feel and the sound of doing just that! 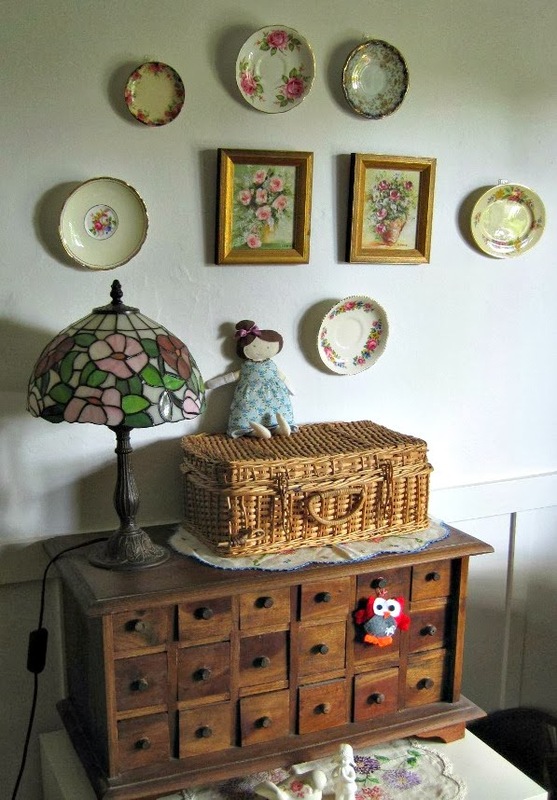 Vintage-loving mum shares her love of crafts, thrifting, food, music-making and family fun. All material copyright A Woman of Notes 2007-2011. Simple theme. Powered by Blogger.